The Gutierrez clan is back again with another season of their hit reality show It Takes Gutz to be a Gutierrez airing on E! Asia this July 31st. The showbiz clan did a Facebook live Q & A last Wednesday where fans are given an opportunity to be up-close and personal with Richard, Sarah Lahbati, Raymond , Ruffa, Lorin and Venice. Listed below are the highlights and what to expect from season 5. 1. What to expect in the new season? Richard was the first one to be asked on what to expect from the new season. Richard gave us hints regarding him switching to another network , the clan is also welcoming another baby and more adventures. Lorin and Venice also told us that the family is more comfortable in the concept of reality TV as they look back on season 1. Sarah Lahbati hinted that their Instagram worthy trip in Sweden will also grace the new season. The host also asked Ruffa and Raymond about which shows would they like to crossover and they both answered Keeping up with the Kardashians and The New life on Kylie as Raymond dubbed Kylie Jenner as "The Boss" after being the dark horse in the family for so long. 2. What is your top 5 List? One of the things that shook everyone was Raymond's recent Physical transformation. 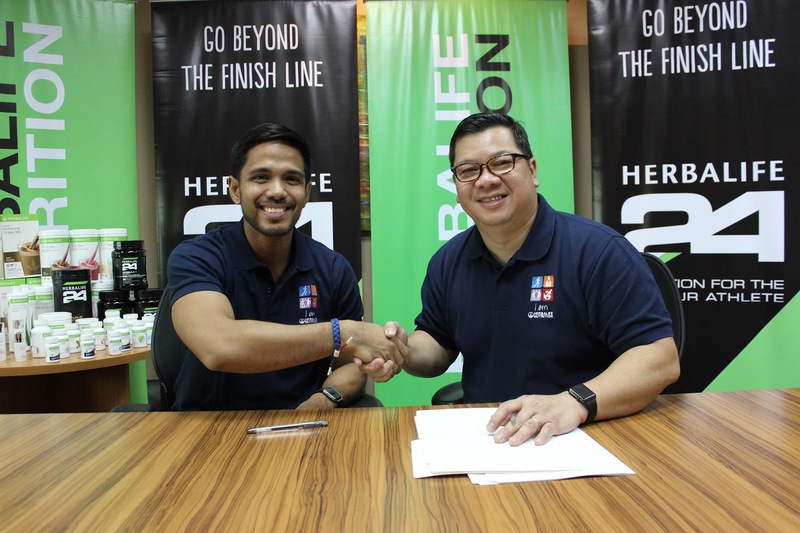 Season 5 is packed with Raymond's fitness journey and how he changed his old lifestyle choices. 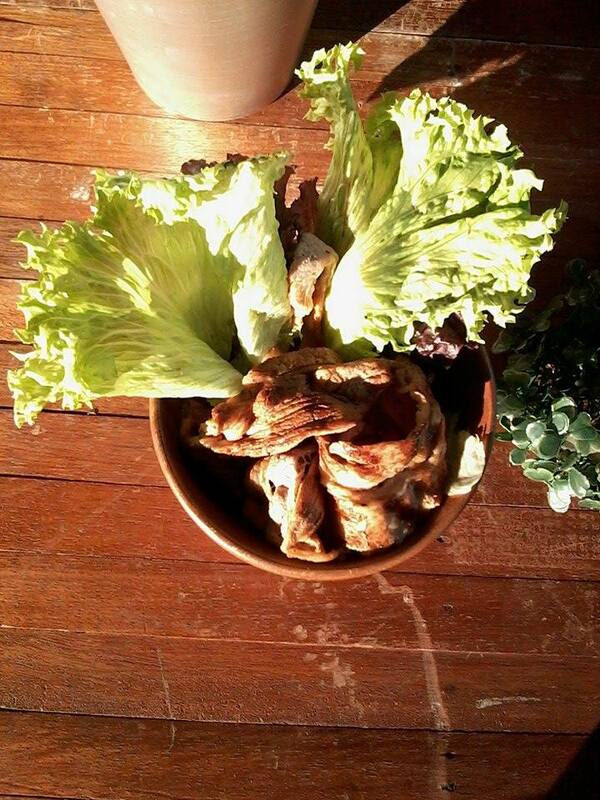 Here are Raymond's 5 food to avoid: junk food, rice, pork, and anything sweet and salty. Richard and Sarah Lahbati's instagram is filled with travel destinations that make us want to grab our passports and book a flight. Here are Richard's top 5 travel destinations: Siargao Island, Malapascua Island, Switzerland as this is his partner Sarah's hometown, Tonga and Coasta Rica. Ruffa on the other hand was asked for top 5 advice for her daughters Venice and Lorin. Ruffa emphasized the need for her daughters to finish college in an Ivy league school, not having boyfriends until 30 which Lorin and Venice jokingly tease their mom about having them at the age of 27 and having love teams at 13 years old. She continues her answer by telling them to study hard, be God-fearing individuals, pray, and always respect their mom. 3. Are we going to see more of Raymond's Fashion travel? Raymond is known to be a trend-setter and his social media accounts are filled with the up-to-date fashion. After 4 seasons, the Fashion travel is currently on pause as Raymond wants to focus on his career in the Philippines. 4. Richard's proposal to Sarah Lahbati Richard Gutierrez is dubbed as the perfect instagram boyfriend. Will he finally propose to his long time partner Sarah in this new season? His replied with "Stay tuned" and a smile. 5. Are there more Sarah, Richard, and Zion moments? Their trip to Switzerland will also be shown in the upcoming season. Sarah gushes that she is excited for the fans to watch it as they teach Zion how to ski. Sarah also gave us information about their new dog Mason. 6. On Venice entering showbiz Study is her first priority although she still wants to enter showbiz at the age of 13. Currently she is taking dance lessons from G force. Ruffa will only approve if her daughter Venice will not be paired up with anyone. 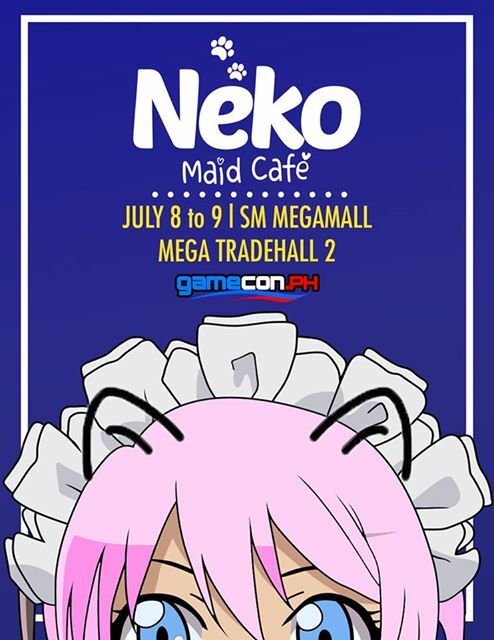 26 June 2017, Philippines – Ladies, relax and take a deep breath. 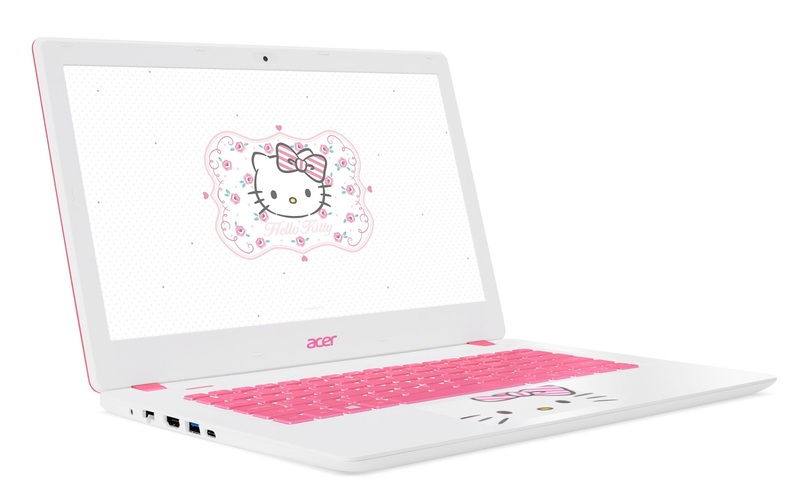 It’s a dream come true for Hello Kitty superfans as Acer launches limited edition laptops themed after everyone’s favorite Sanrio character! 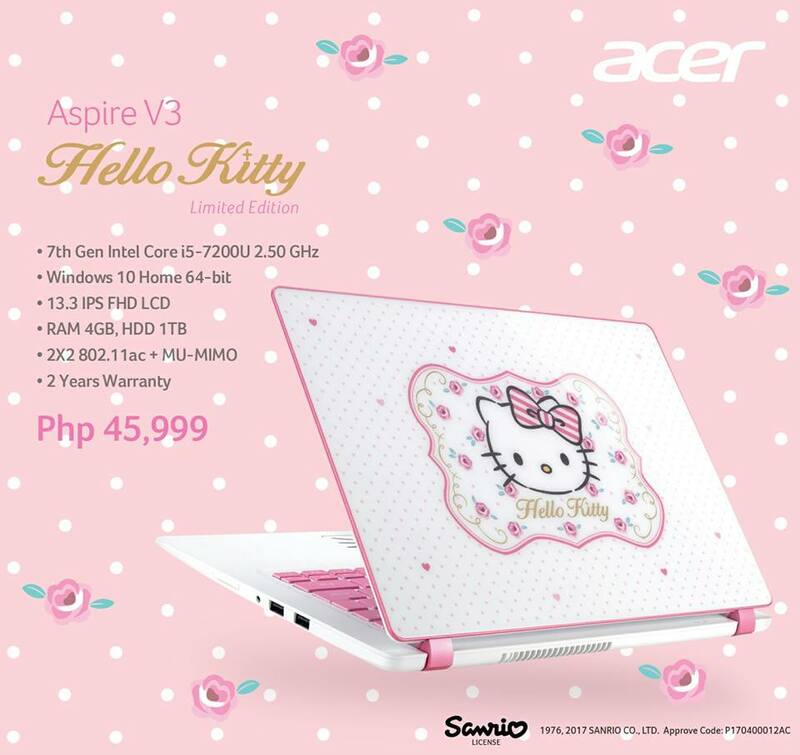 For the tech-hungry females, check out the specs! 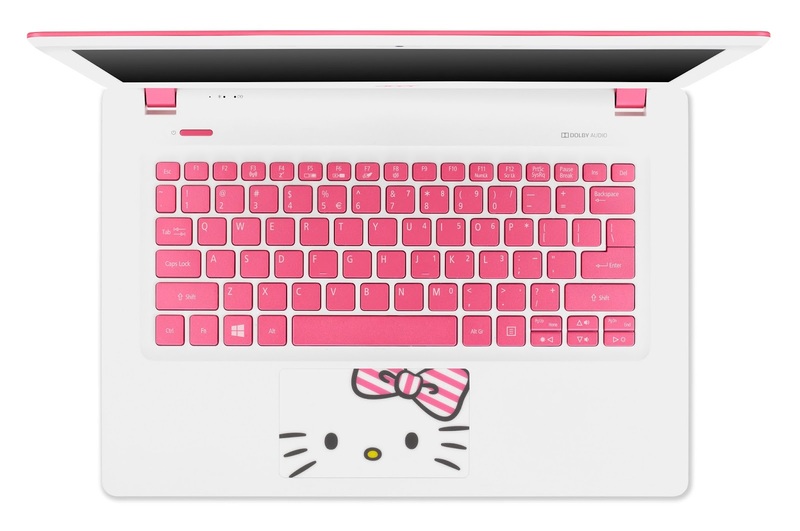 From opening the box to powering on the unit, the limited edition laptop is a trip to Hello Kitty wonderland in itself. 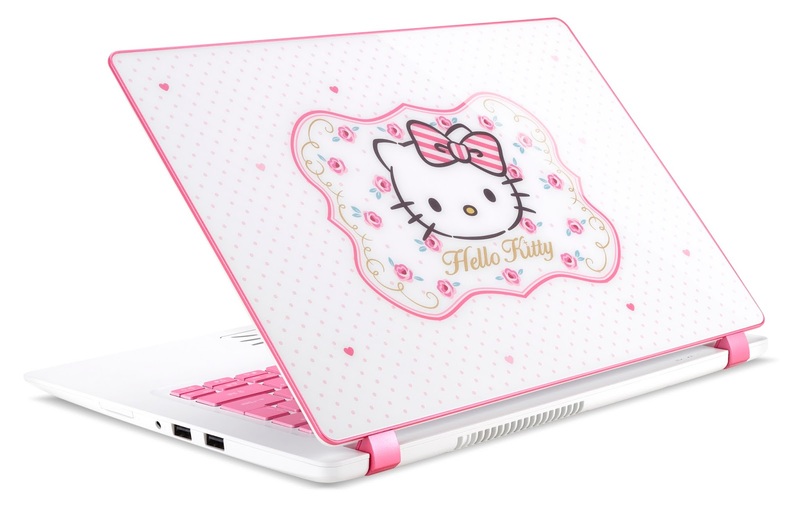 It comes in a yummy pastel pink box decorated with Kitty White’s character and cute floral and lace elements. 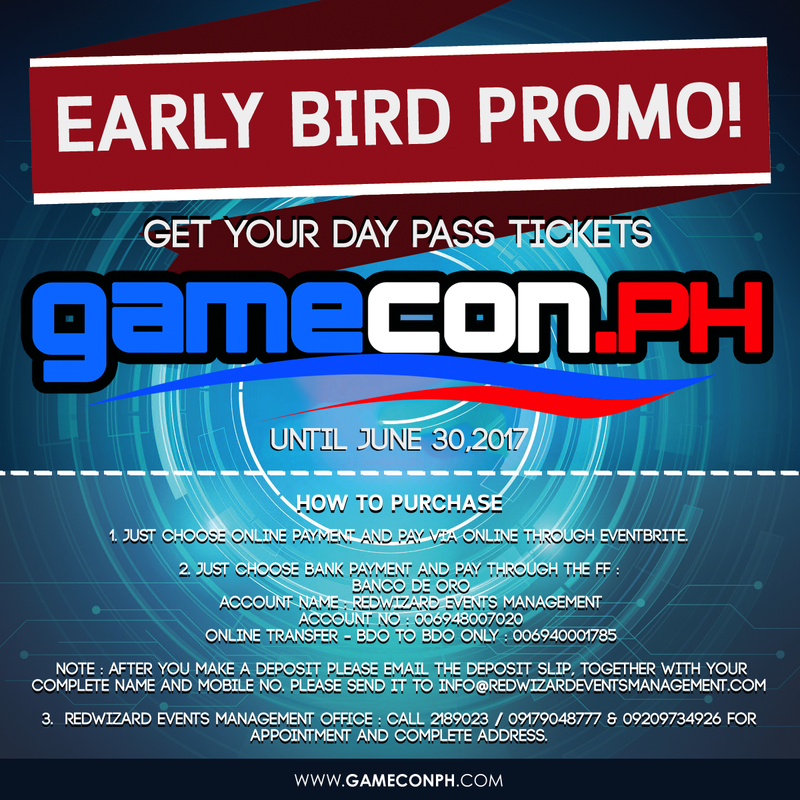 Hosted by TV host, Robi Domingo, the kick-off of the festival was held from June 23 to 25. The park was transformed into a mini city where guests can try the Bicycle Tour or Pedestrian Rush where participants need to accomplish certain actions when crossing the street. Customers also got a chance to try the course set up by the Ninja Academy. Admission to the activity is free and guests were treated to other fun activities by Robinsons Supermarket’s wellness partners. 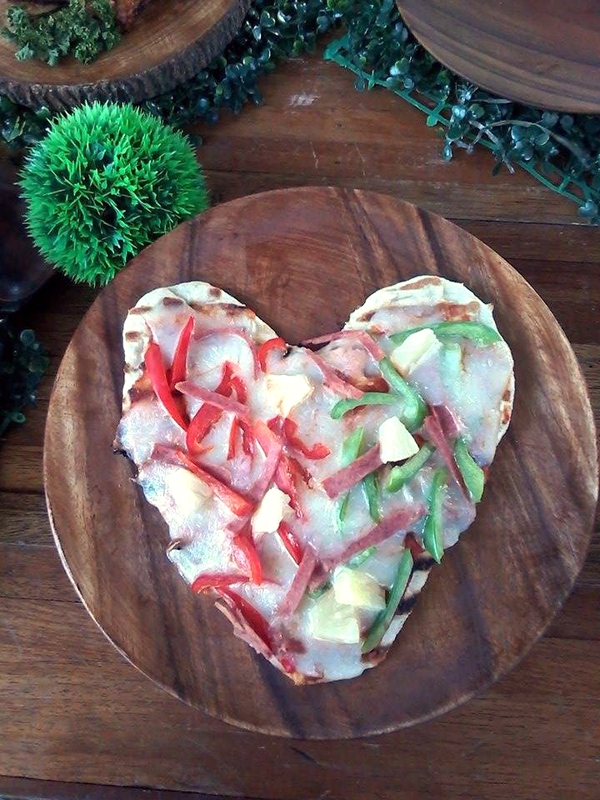 Like it on Facebook www.facebook.com/RobinsonsSupermarketOfficial or visit its official website at www.robinsons-supermarket.com.ph to stay updated on the activities that it has in store, and learn more about the #ILoveWellness campaign. 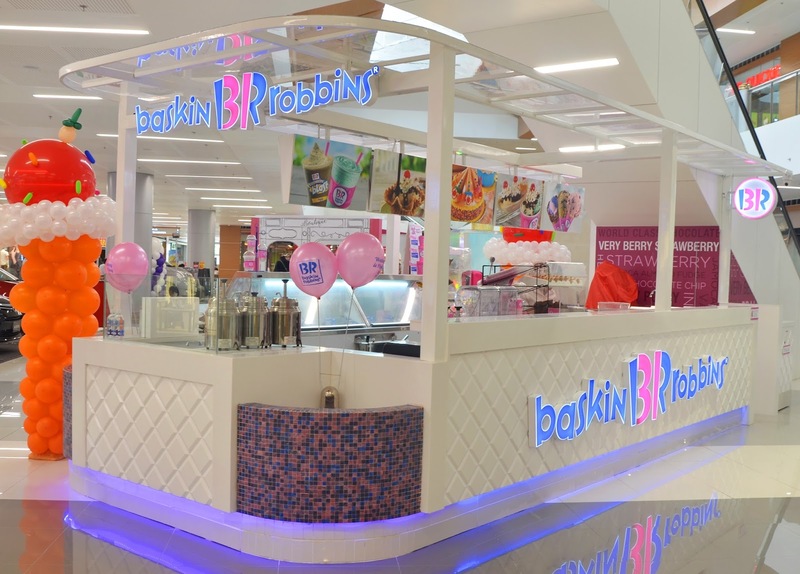 Great news for ice cream lovers in Pasig City: Baskin-Robbins, the world’s favorite ice cream brand, spreads more fun and excitement as it opens two new stores in Pasig, one in Ayala Malls The 30th (Ground Floor) and another in SM East Ortigas (Ground Floor). Definitely a crowd favorite, Baskin-Robbins offers a wide variety of ice cream flavors to choose from, including a new flavor every month. 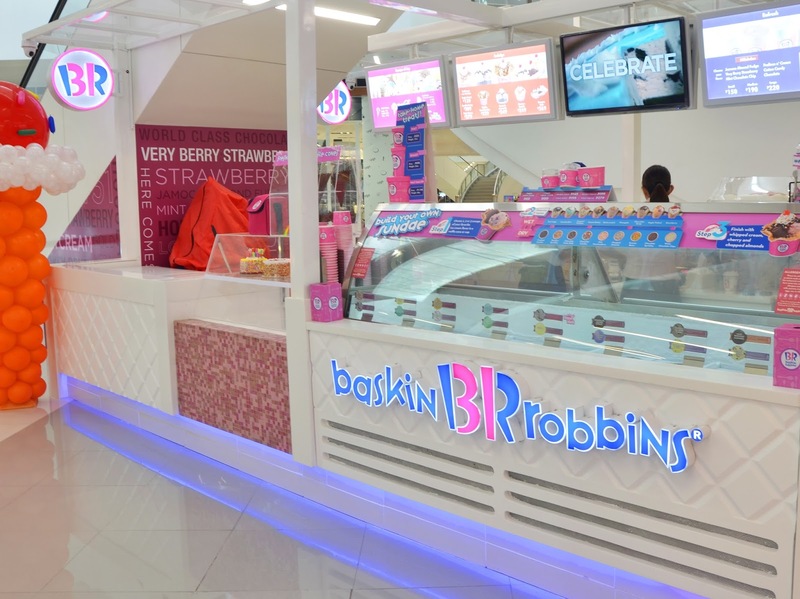 In addition to innovative flavors, Baskin-Robbins specialty frozen desserts, cakes and thirst-quenching beverages are also available to satisfy your sweet tooth. Baskin-Robbins ice cream cakes can be customized to your preferred design, size and ice cream flavor making it a show-stopping dessert for all kinds of parties and celebrations. Mark your calendars and plan to stock up on your favorite ice cream flavors on every 31st day of the month when all Baskin-Robbins branches offer a whopping 31% off on pints, quarts and half gallons! Wednesday is Pink Day at Baskin-Robbins! Don’t forget to wear or carry something pink when you drop by any Baskin-Robbins store on Wednesdays to get a free scoop of your favorite ice cream flavor with every purchase of a double junior scoop. Established in 1945 by founders and ice cream enthusiasts, Burt Baskin and Irv Robbins, in Glendale, California, Baskin-Robbins is recognized as the world’s favorite ice cream brand. It is also the world’s largest chain of ice cream specialty shops, providing quality and value to foodies everywhere with more than 7,300 branches located in nearly 50 countries around the world. 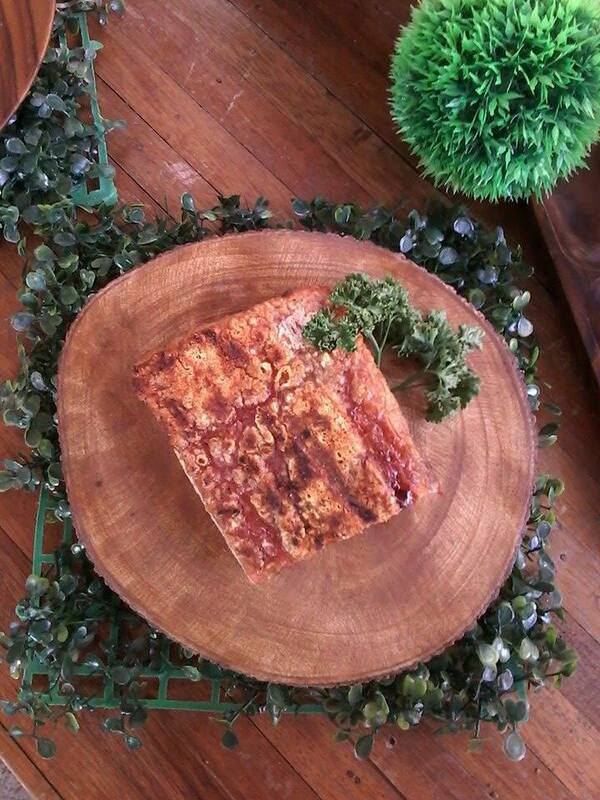 Indulge in your cravings of this international favorite. 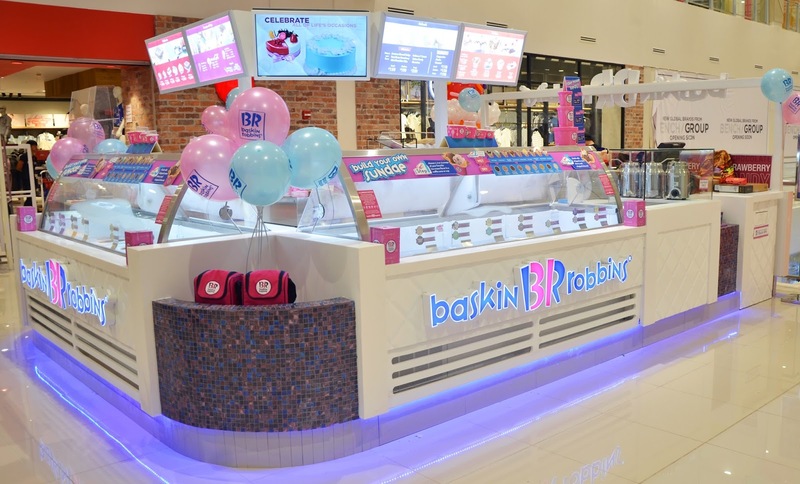 Visit the newest Baskin-Robbins stores in Ayala Malls The 30th and SM East Ortigas! 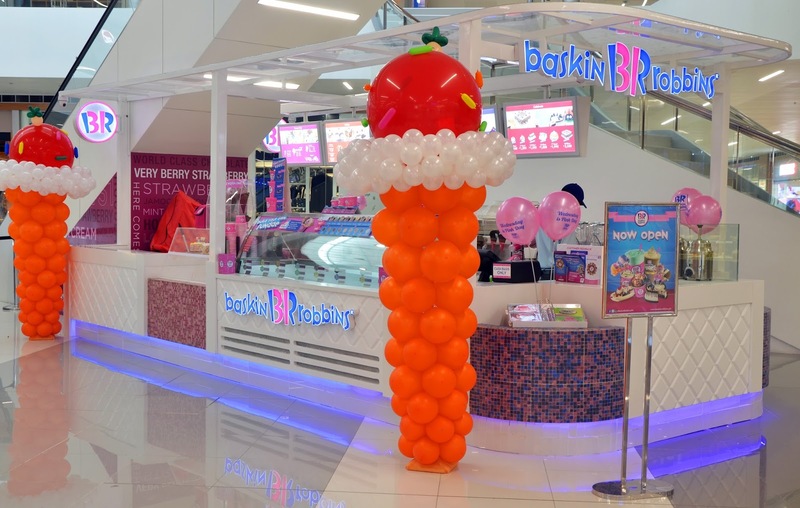 Other Baskin-Robbins shops are located at Central Square, Bonifacio High Street, Uptown Place Mall and SM Aura in Bonifacio Global City; Greenbelt 5, Glorietta 2 and Glorietta 5 in Makati; Trinoma Mall, SM Fairview and SM North EDSA (2/F and The Block) in Quezon City; SM Southmall in Las Pinas; Solenad in Sta Rosa, Laguna; SM Dasmariñas in Cavite; and SM Pampanga. "We like to move it". 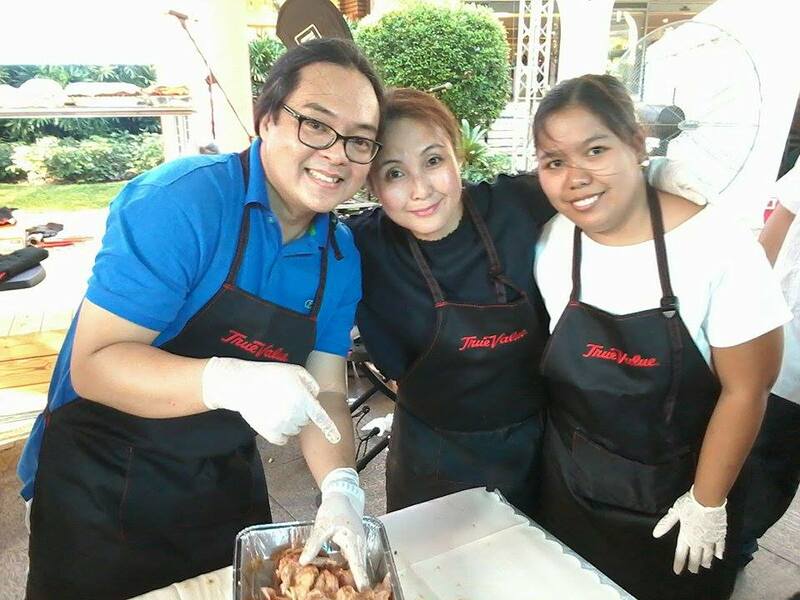 In line with LBC's tagline, bringing joy is something LBC has set out to accomplish in every “padala” they fulfill. 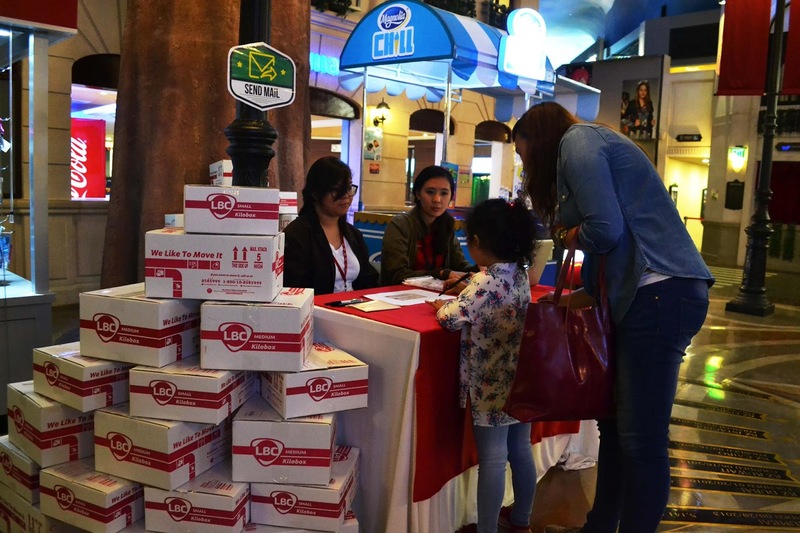 In their very own way, LBC joined KidZania this past weekend in celebrating the man of the house with special activities for kids and their dads. LBC also set up a special booth in the city where kids got to write greeting postcards for their dads. 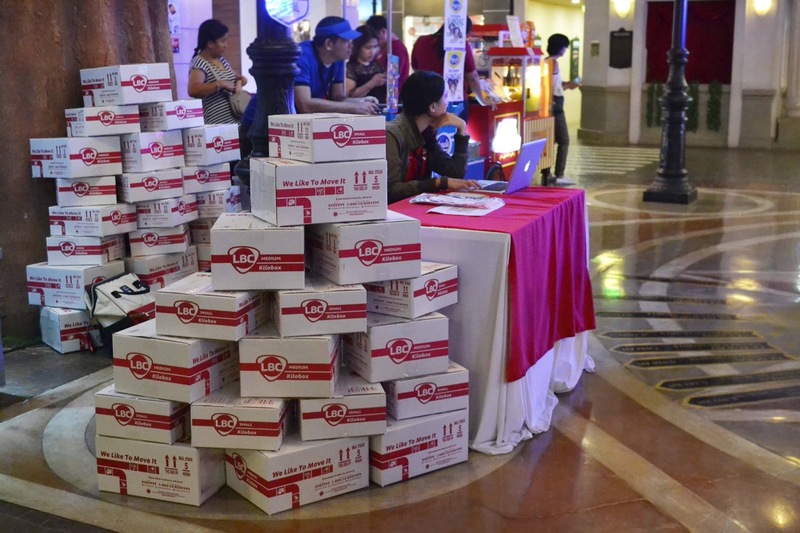 Kids only needed to pay using their kidZos - KidZania’s official currency. After writing, they could hand their custom postcards personally to their dads who accompanied them to KidZania. As a special Father’s Day treat, kids could also surprise their dads by sending their greeting postcards for FREE, with LBC shipping them within Metro Manila right to their doorstep.With these special Father’s Day activities, LBC hopes to send the message to everyone that they are always ready to send love and happiness by connecting lives - whatever the reason or the occasion. LBC is the Philippines’ market leader in retail and corporate courier &amp; cargo, money remittance, andlogistics services. With a growing network of over 6,400 branches, hubs &amp; warehouses, partners, and agents in over 30 countries, LBC is committed to moving lives, businesses, and communities and delivering smiles around the world. Listed in the Philippine Stock Exchange through LBC Express Holdings, Inc., LBC aims to deliver value to all of its stakeholders, as it has for over 60 years. 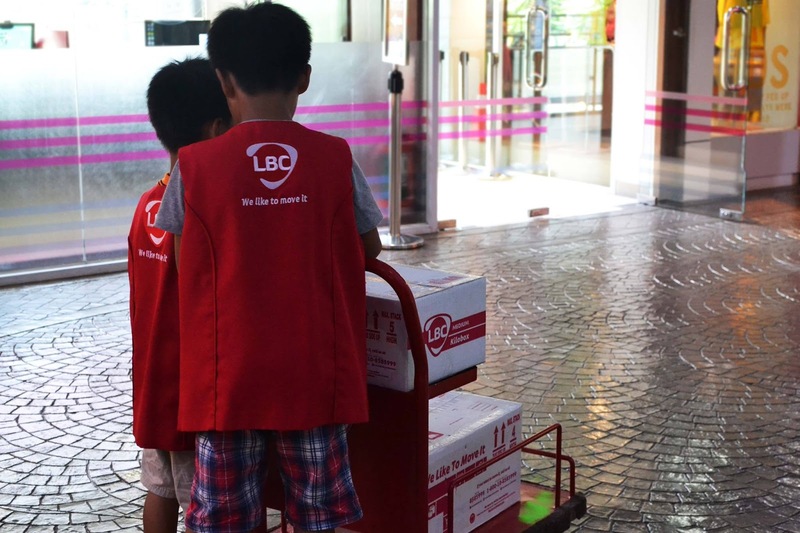 Founded in 1945 as a brokerage and air cargo agent, LBC pioneered time-sensitive cargo delivery and 24-hour door-to- door delivery in the Philippines. Today, it is the most trusted logistics brand of the Global Filipino. LBC can move it for you: visit www.LBCexpress.com, or call telephone +632 8585 999 (Metro Manila), 1 800 10 8585 999 (Provincial), +632 9086 522 (Solutions) and follow LBCExpress (Facebook and Twitter). 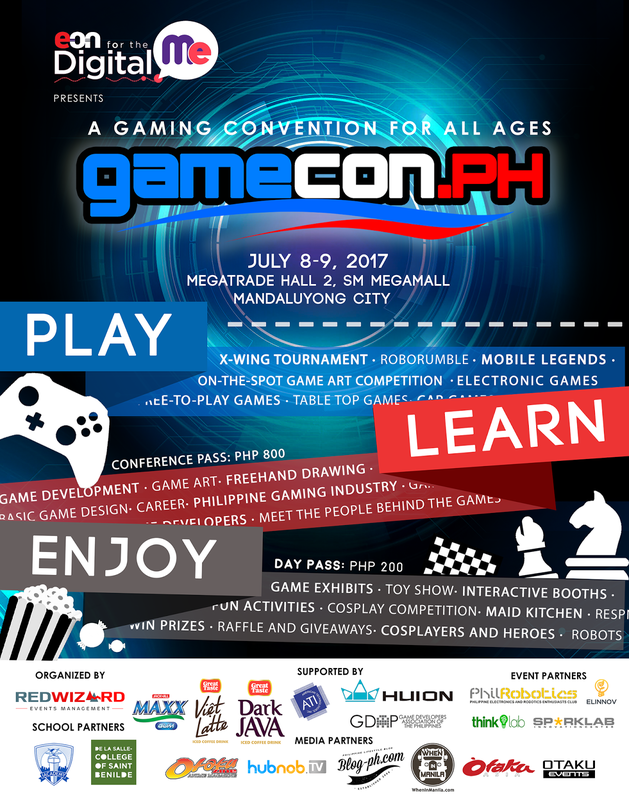 ESGS Indie Arena will also be showcasing the different PC, Console and mobile games that is proudly created by Filipinos. 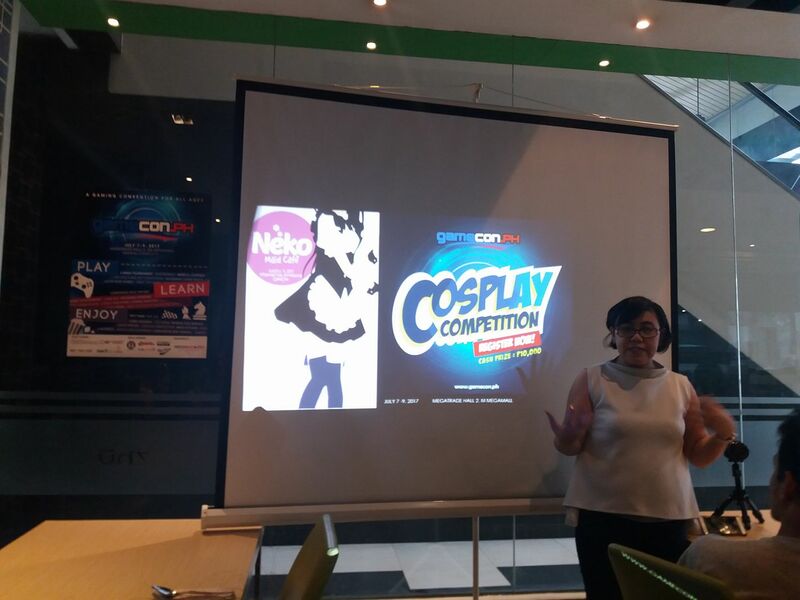 You can test it as you play and enjoy the entire experience. While one of the highlights is the Roborumble, a lightweight robot combat with participants from High school students up to professionals, so if you are a fan of battlebots or you just simply loves robotics, this is an interesting match to watch! 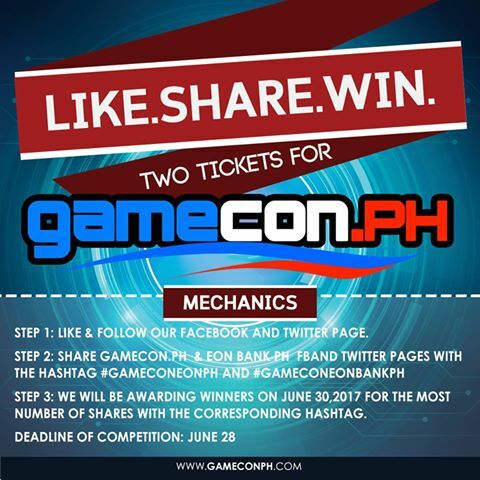 Check out the ongoing contest to get yourself two tickets!!! 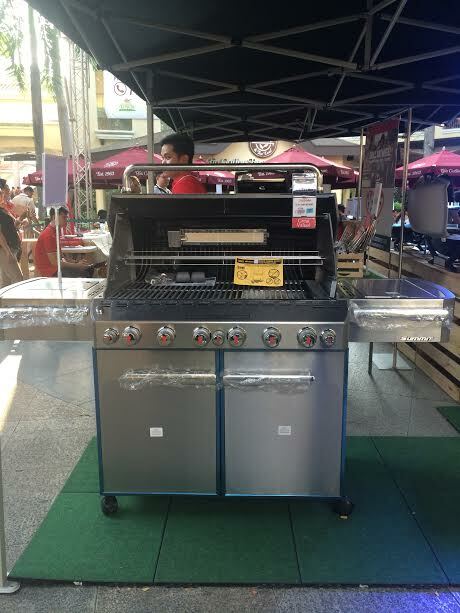 Barbecuing is not only popular in the United States but also here in the Philippines. We make all kinds of excuses just to celebrate and grill meat and fish. Beach outings are never complete without it. 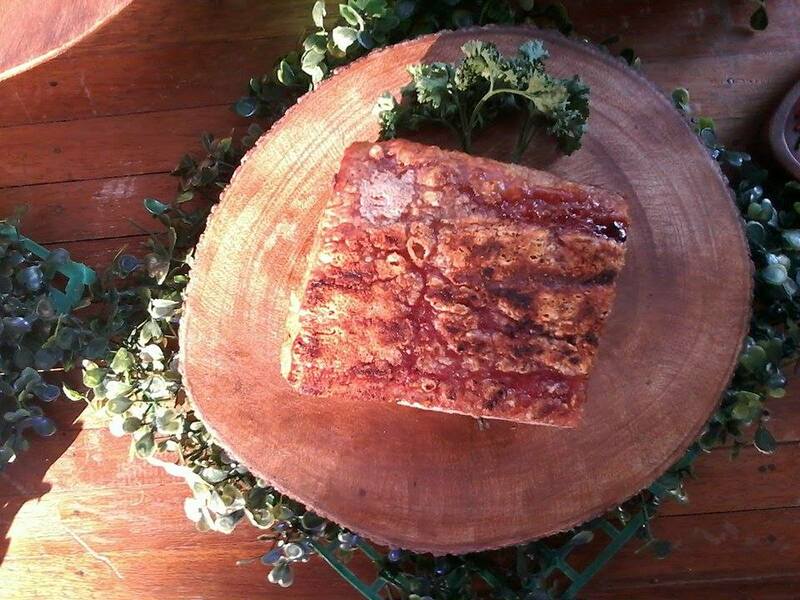 We embrace the culture of grilling and adapt to new technology to make our cooking better. 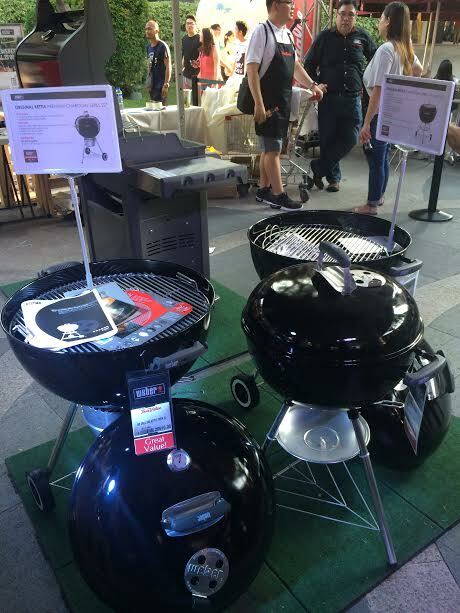 The variety of Weber grills are here to help us with our cookout. 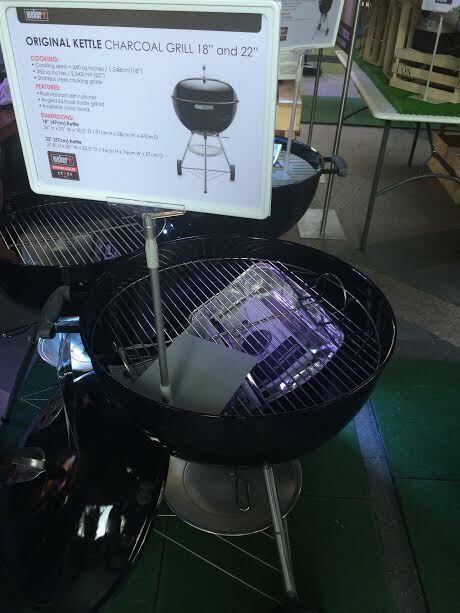 The birth of the world’s first kettle grill was the first stepping stone that started Weber’s journey to success. 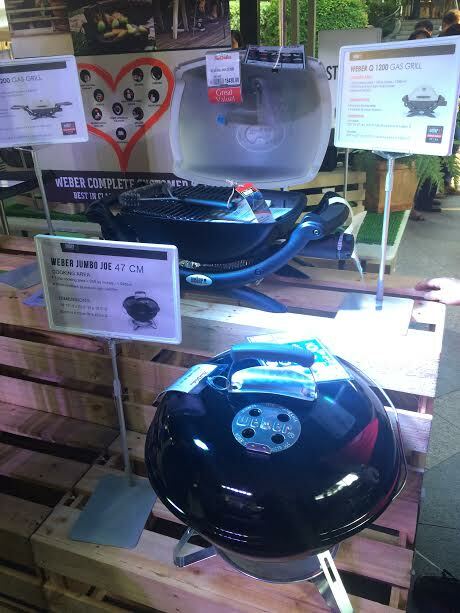 Weber grill’s humble beginnings can be traced back to 1952 in USA, the land where the tradition of barbecuing flourishes. 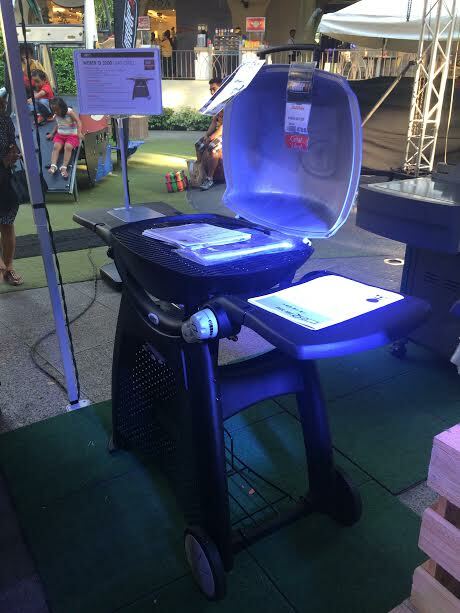 At first, only a few heads have turned for the new invention; but over time, the Weber Grill have crossed borders and conquered the world. The rest is history. George Stephen was a young family man living in Palatine, Illinois. During the day, George works in a marine buoy factory, Weber Bros. Metal Works, but what he really loves to do was grilling at home. 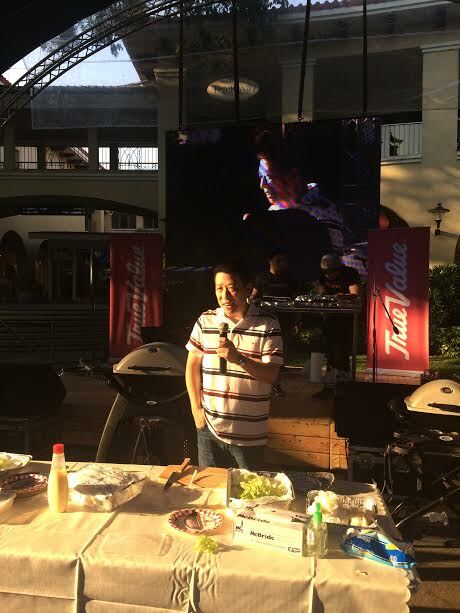 Nothing more makes him tick than finding new and exciting ways to share and celebrate barbecue experiences for his family and friends. 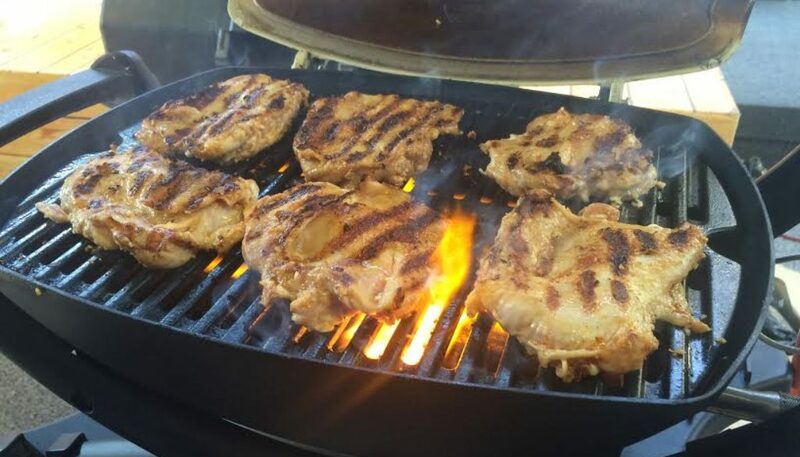 Having mastered all the ways, tips and tricks with the ordinary grill, along with the unhelpful irrepressible flare-ups, George was left with no choice. He knew that the only answer is to have his own invention. While at work, George split up one of the ocean buoys into two and thus, the first kettle grill was born. George Stephen’s unfamiliar invention of barbecuing with a lid led the masses to surprise and amusement. 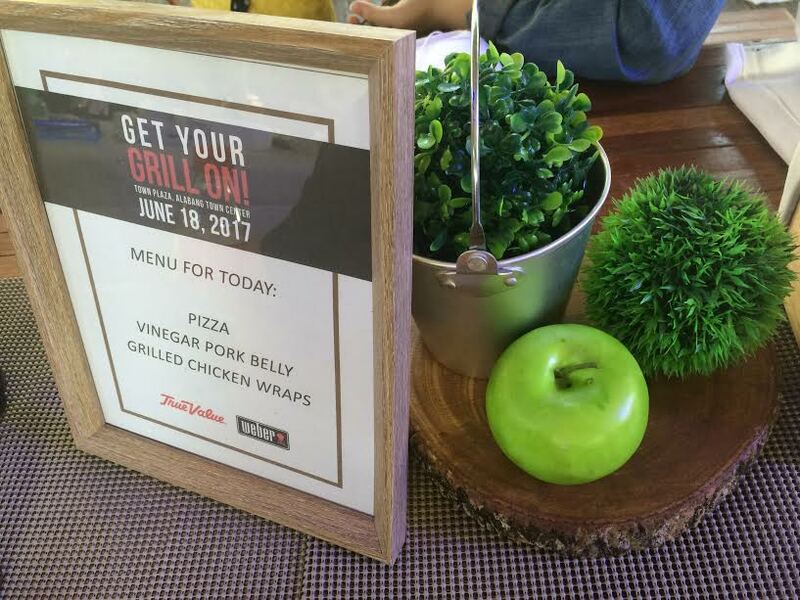 However, as soon as they tasted the food from the new grill, they were extremely satisfied. George Stephen had just given the world his gift, a new-to-the-world innovation which forever transformed how barbecuing was made. 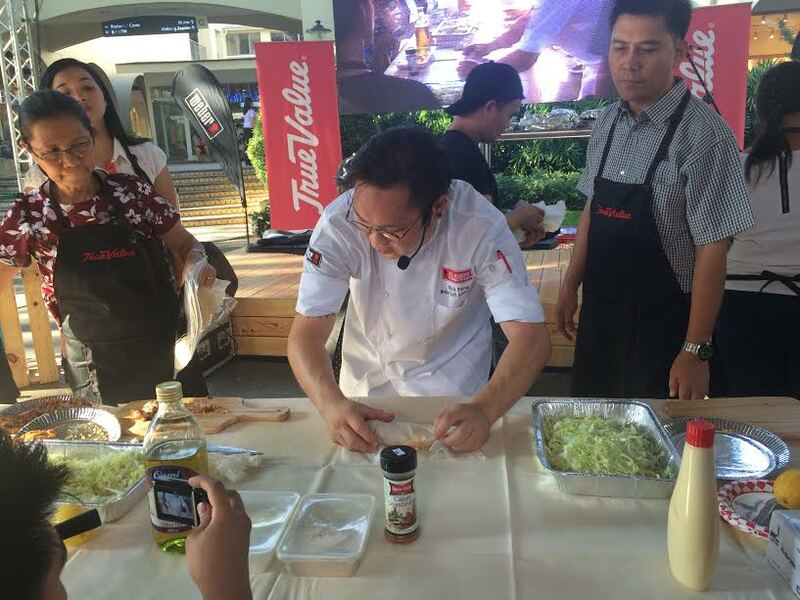 The art of grilling has always been a far-fetched goal for us Pinoys who love “inihaw” foods. 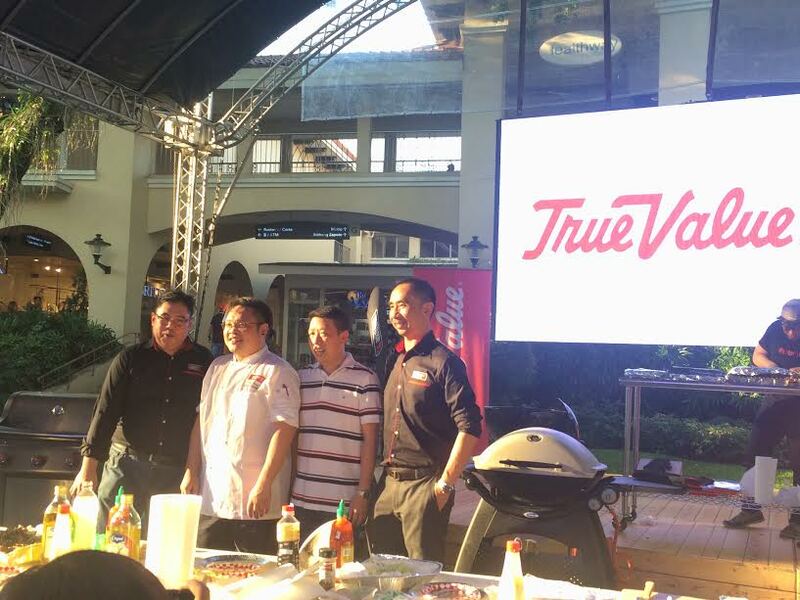 This 2017, Filipino grillers and self-proclaimed food scientists can now rejoice, as True Value will be the premium dealer for the much awaited household brand for barbecue grills, Weber. 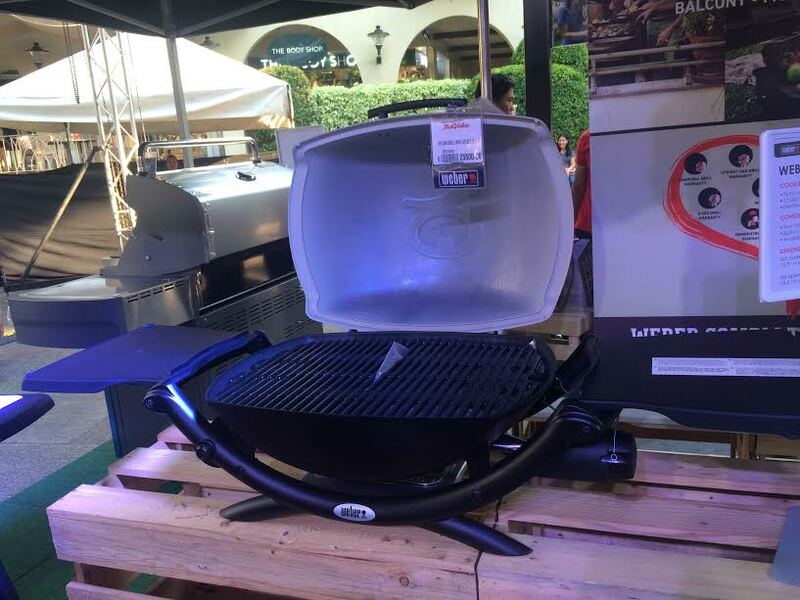 The global innovation brand will finally re-enter the Philippine market to grace every home with its latest state-of-the-art grilling equipment. Ready your aprons and keep those spatulas on hand, as the country is up for a grilling revolution coming its way!